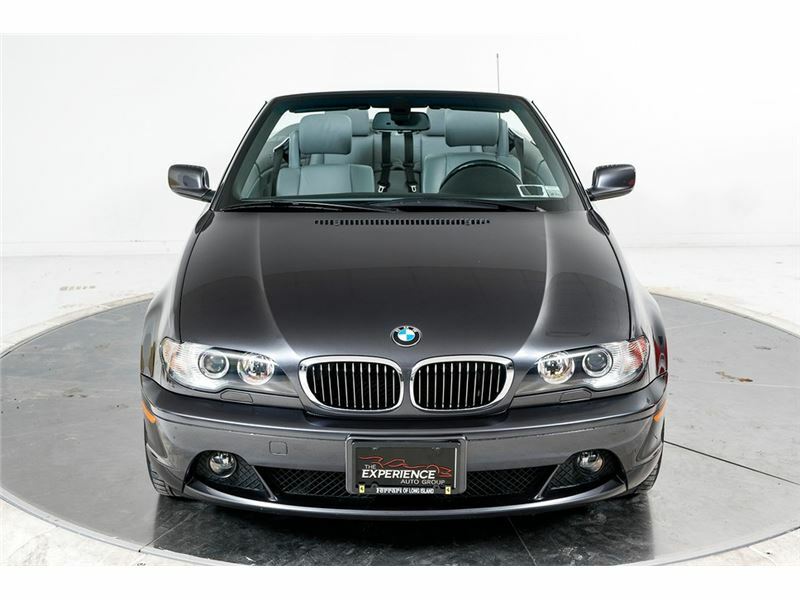 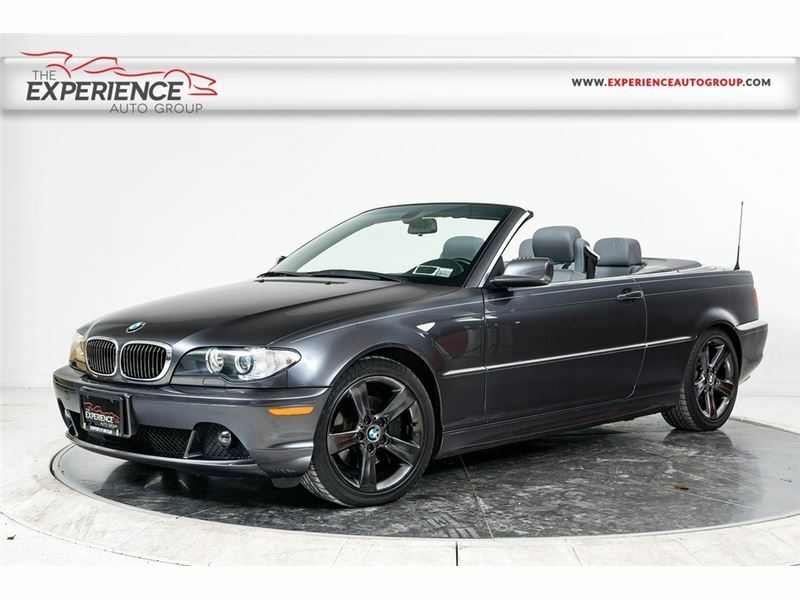 Porsche of South Shore is proud to present this lovely BMW 325Ci. 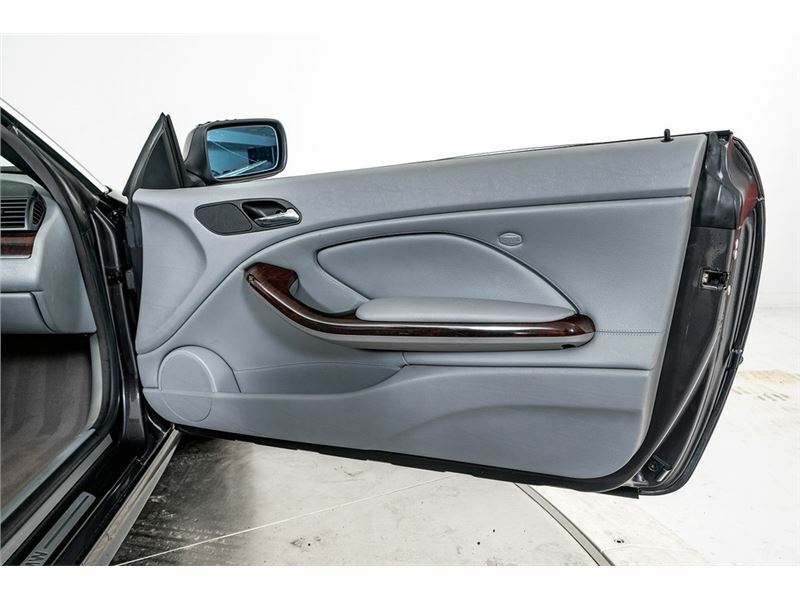 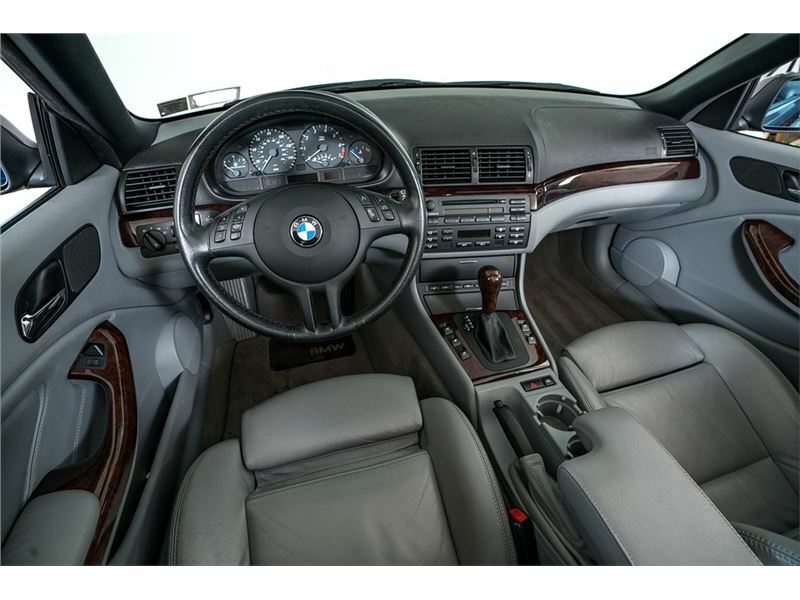 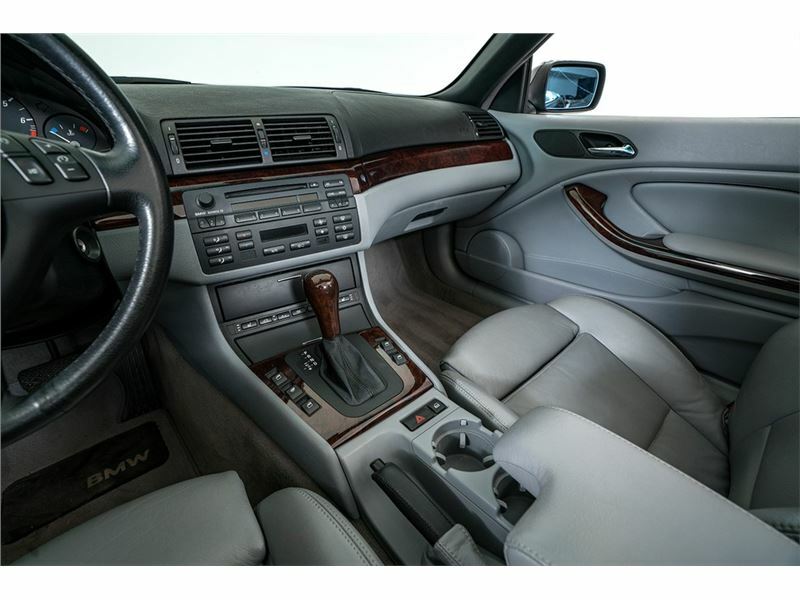 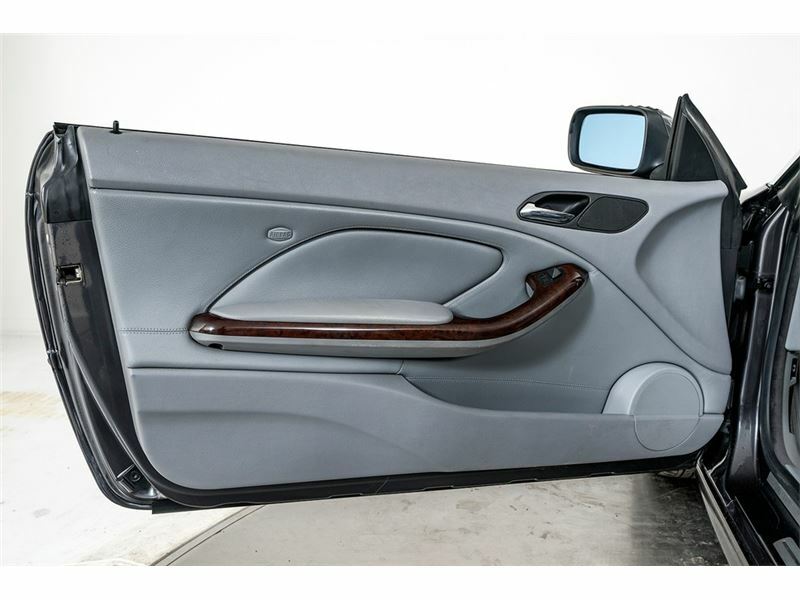 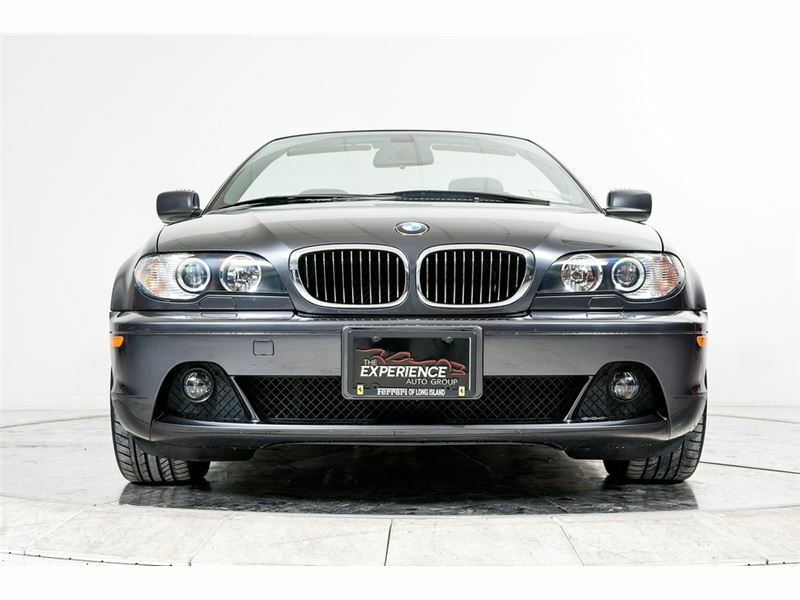 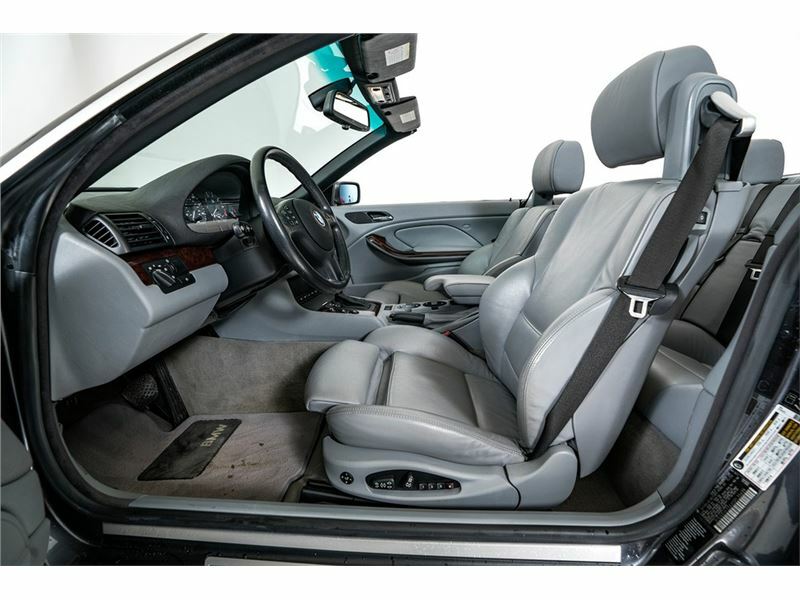 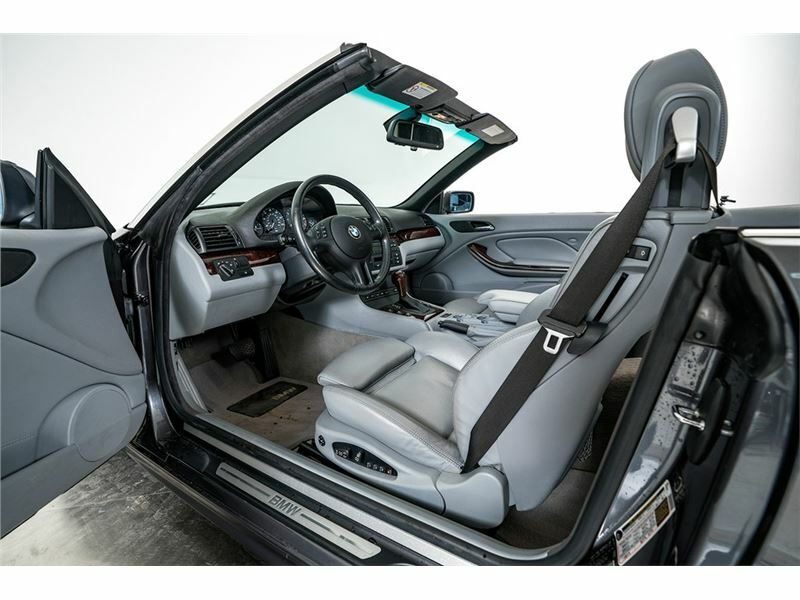 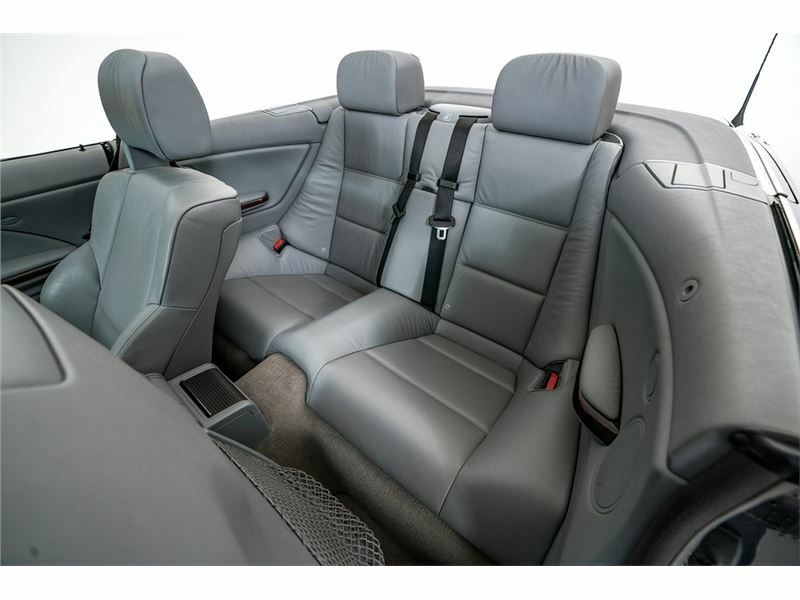 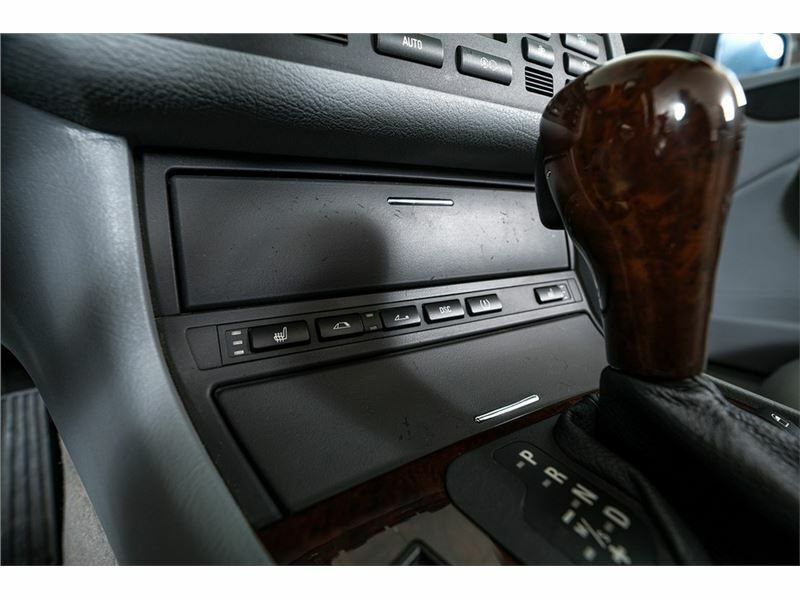 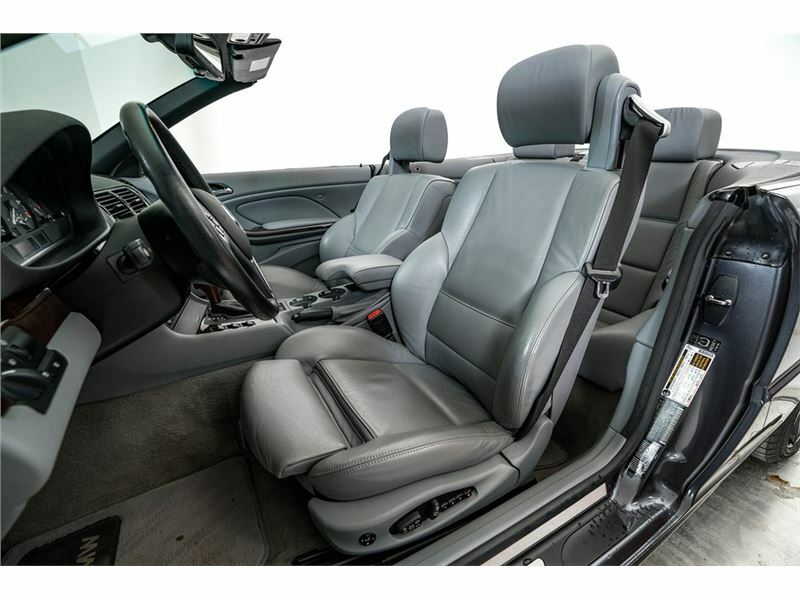 Finished in Gray over Gray leather, the 325Ci has been driven very few pampered miles by two previous owners. 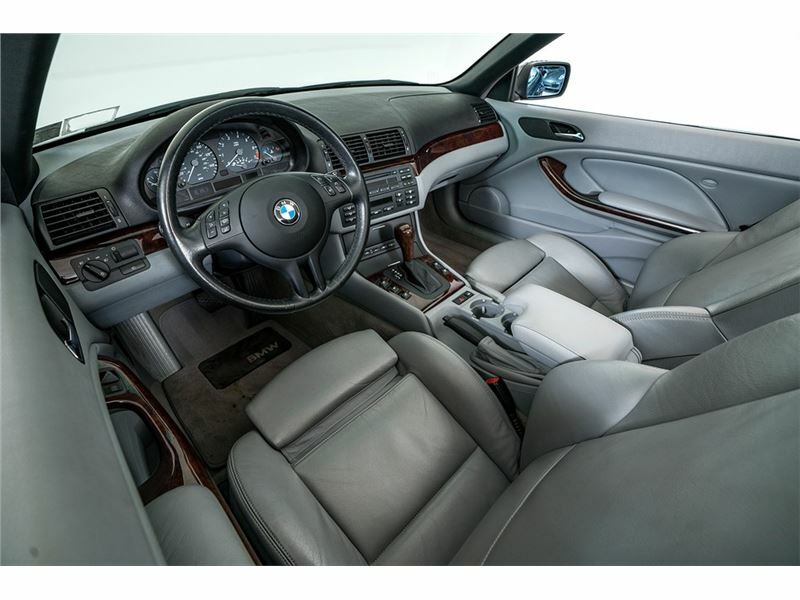 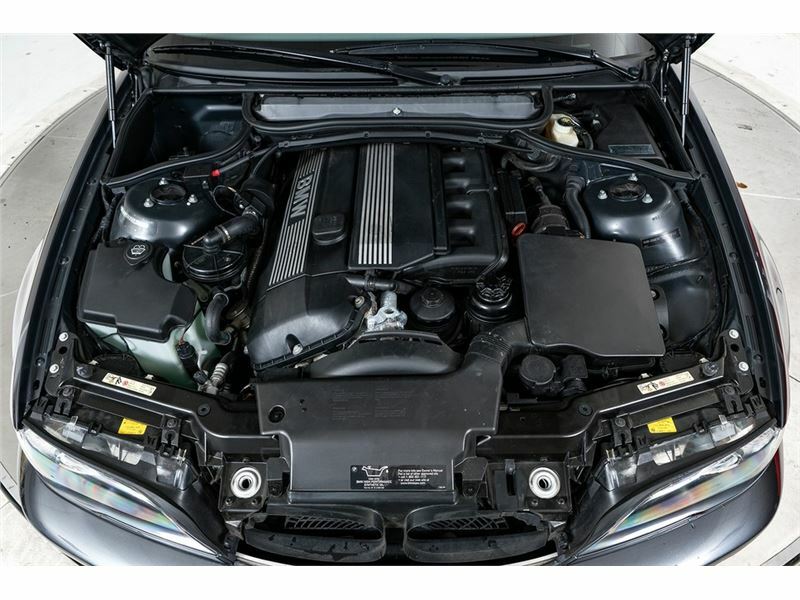 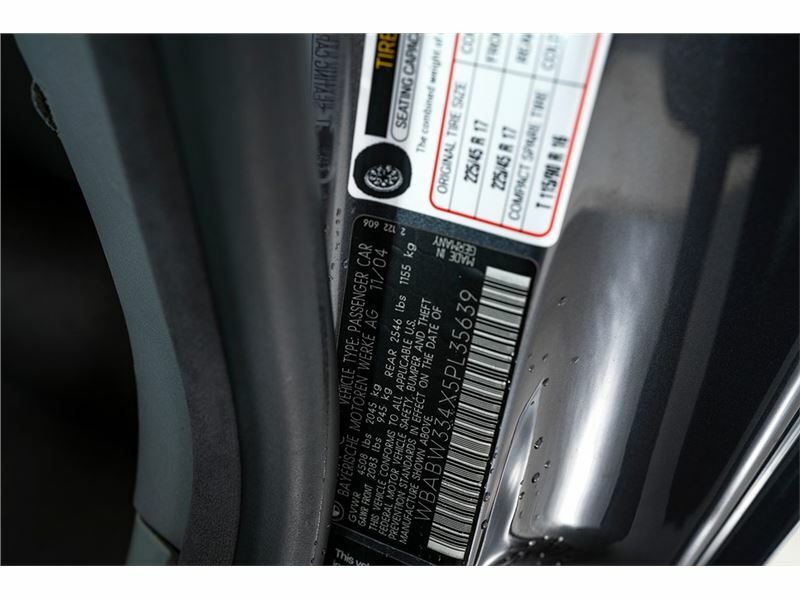 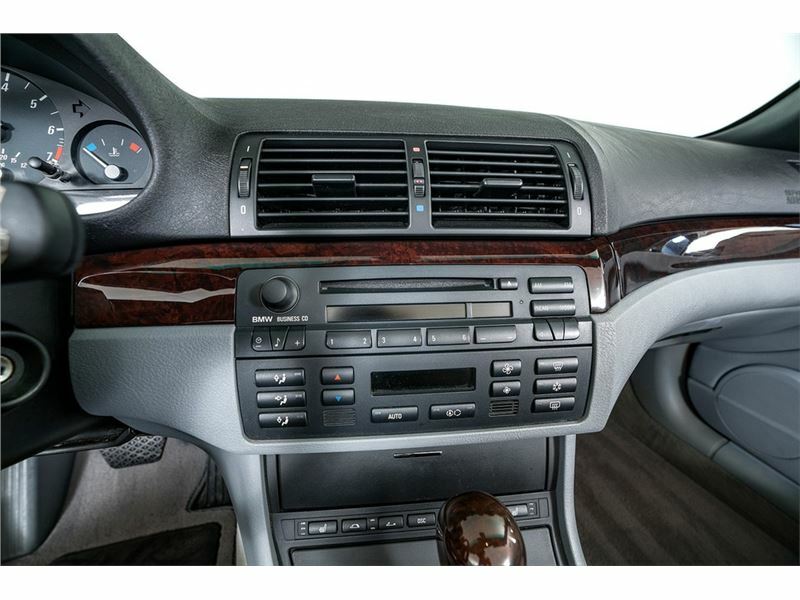 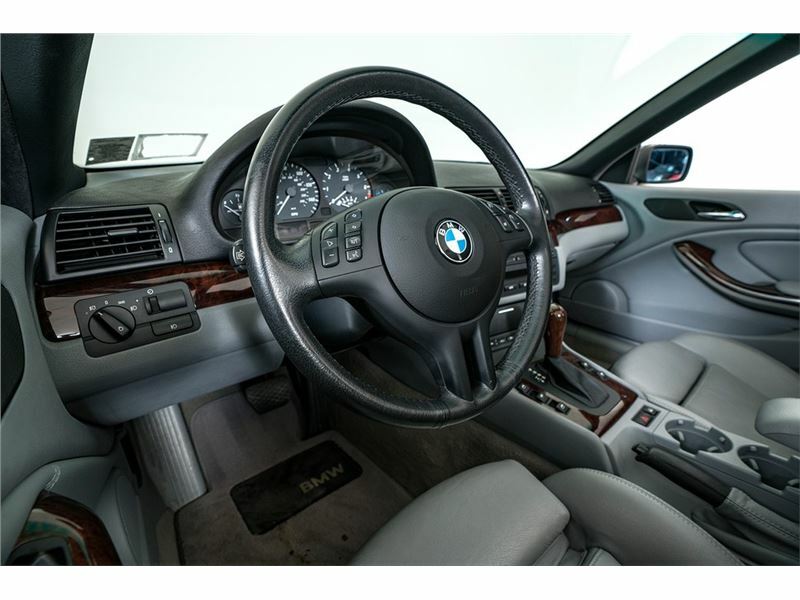 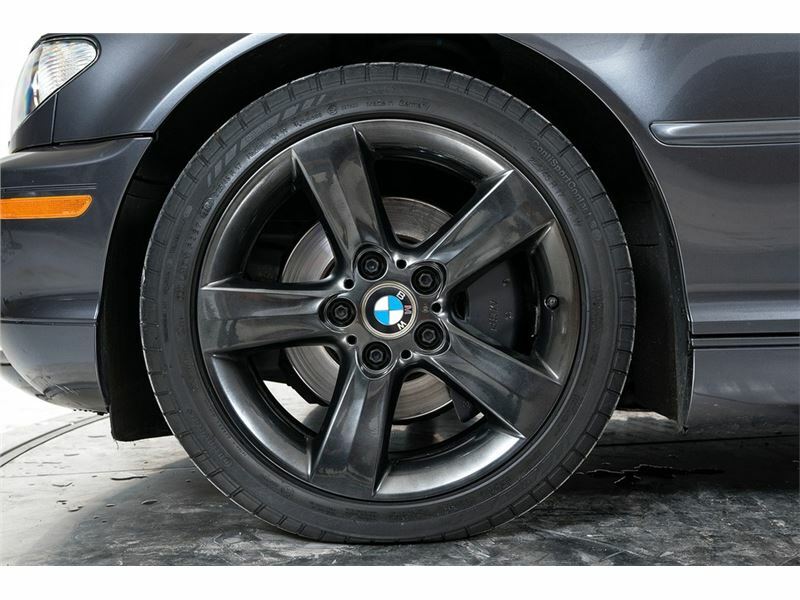 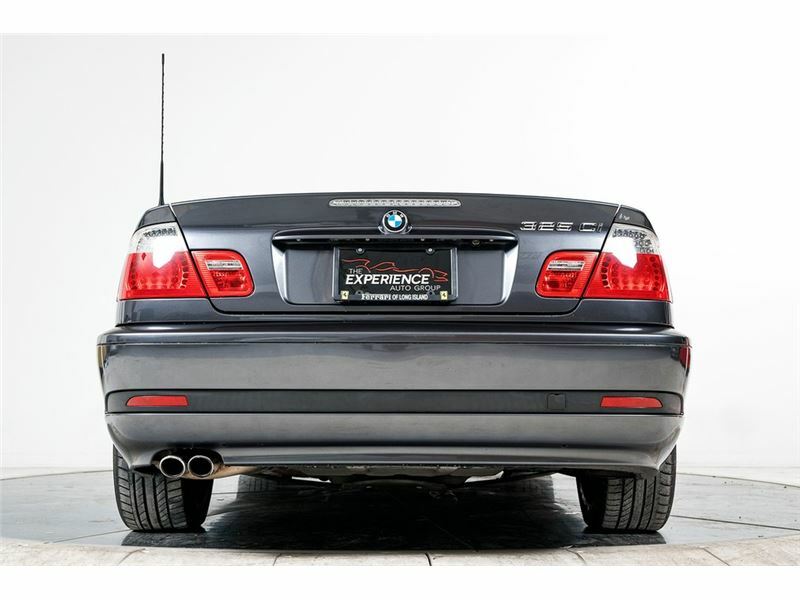 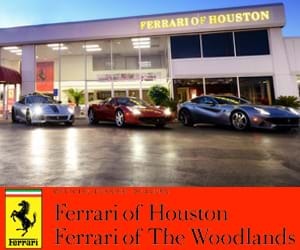 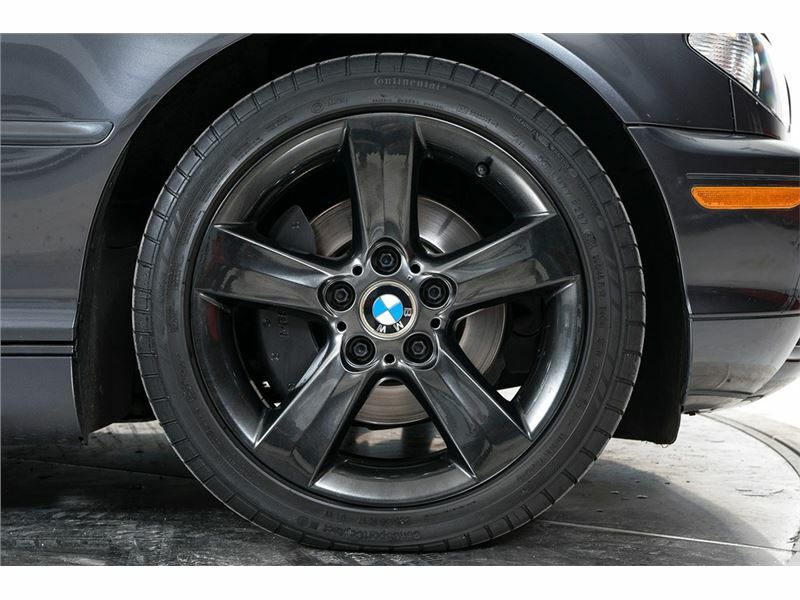 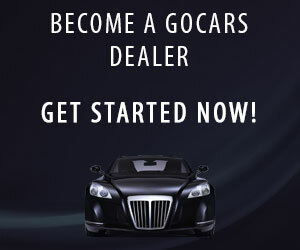 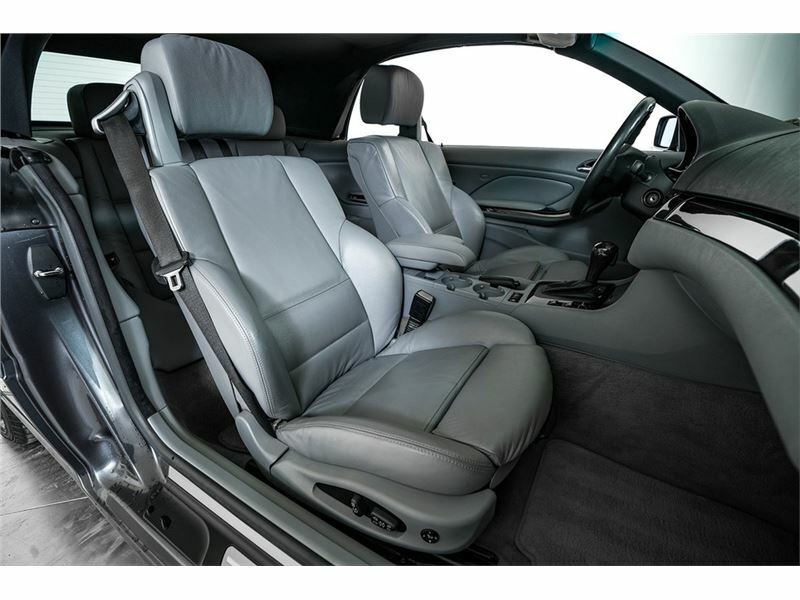 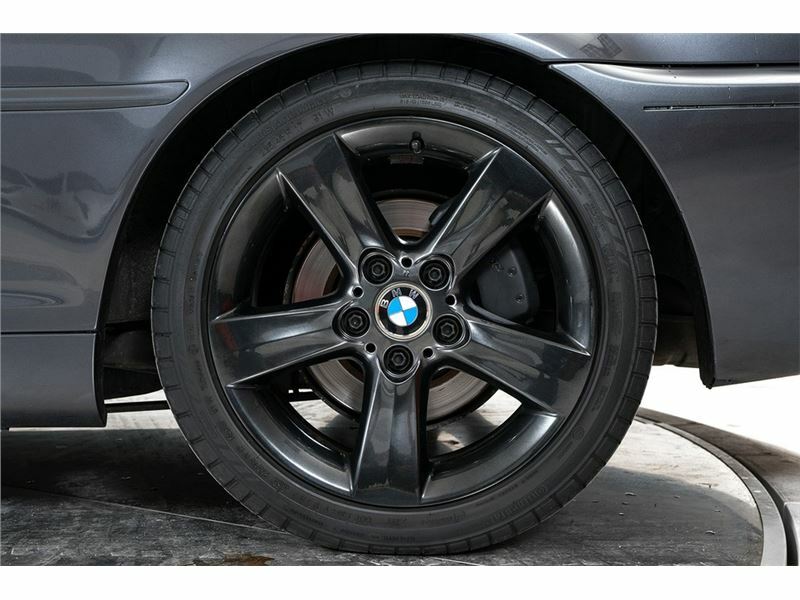 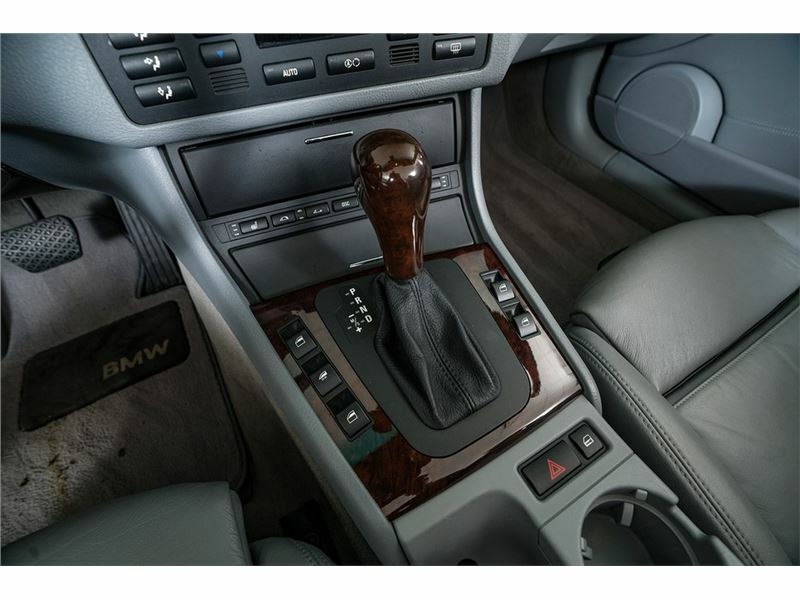 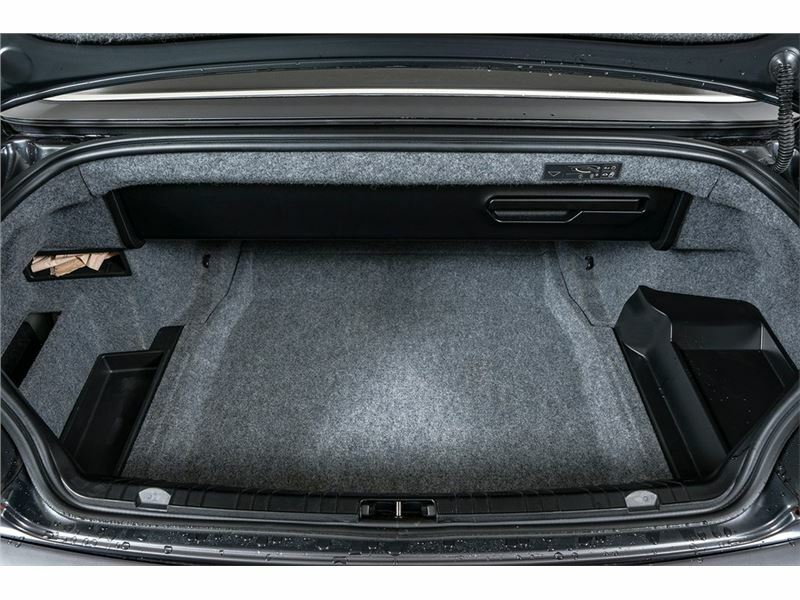 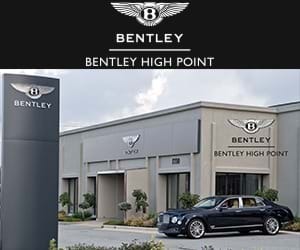 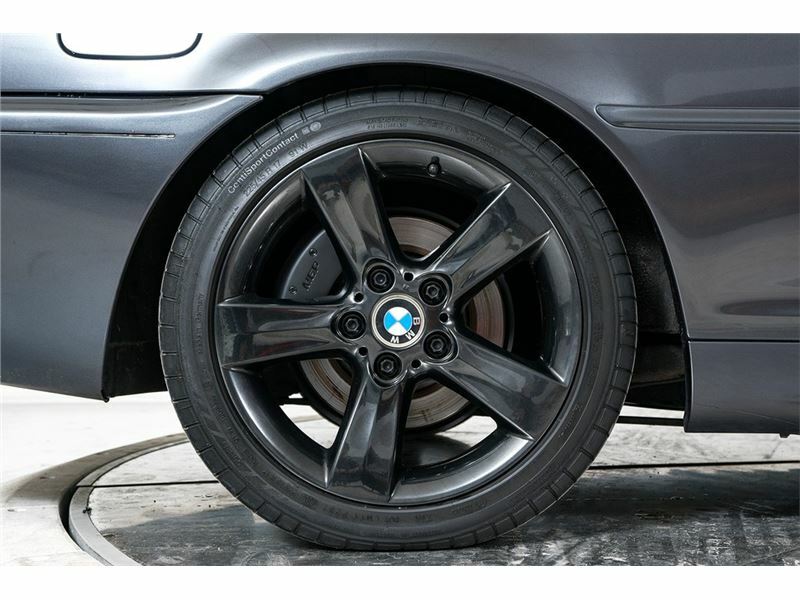 It has been expertly maintained by Authorized BMW Dealers and well-respected throughout its life. 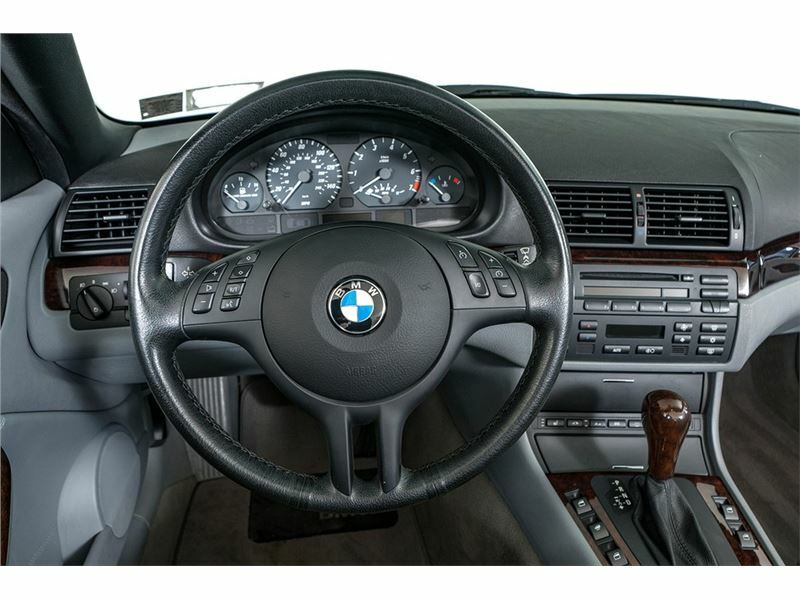 The BMW is in excellent condition! 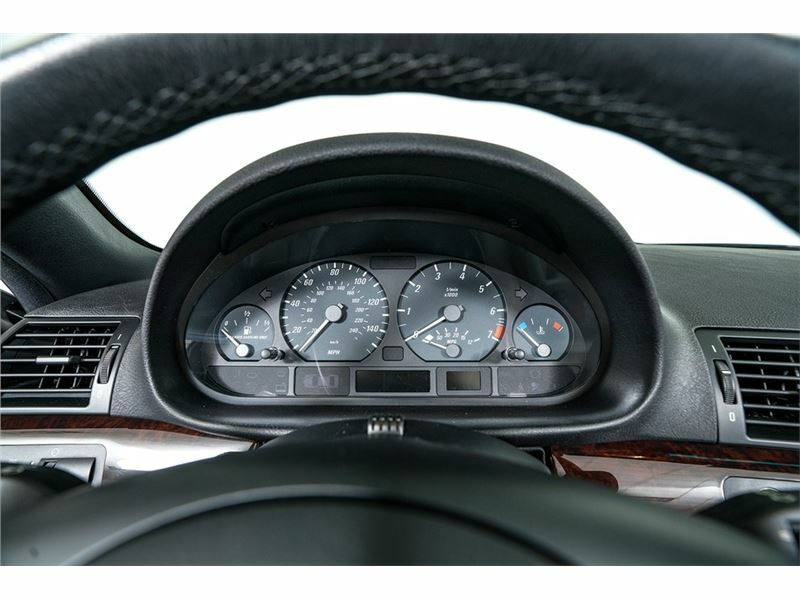 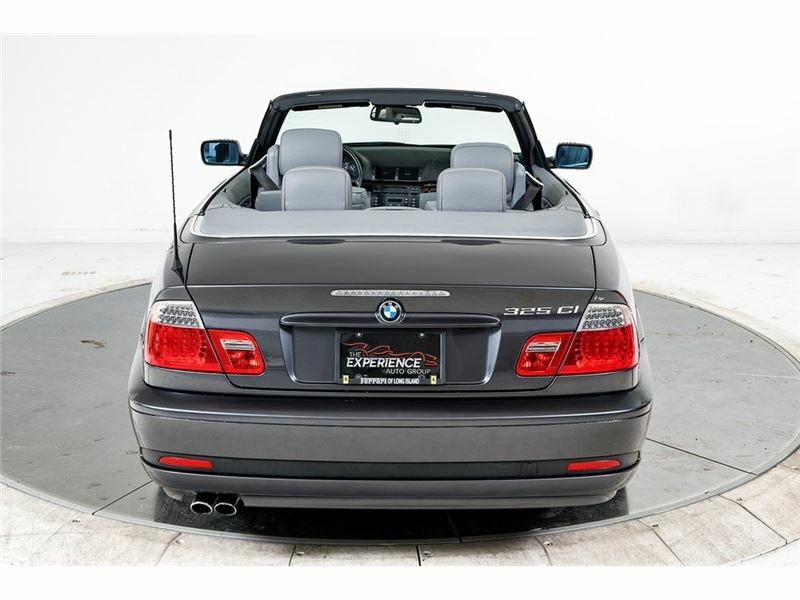 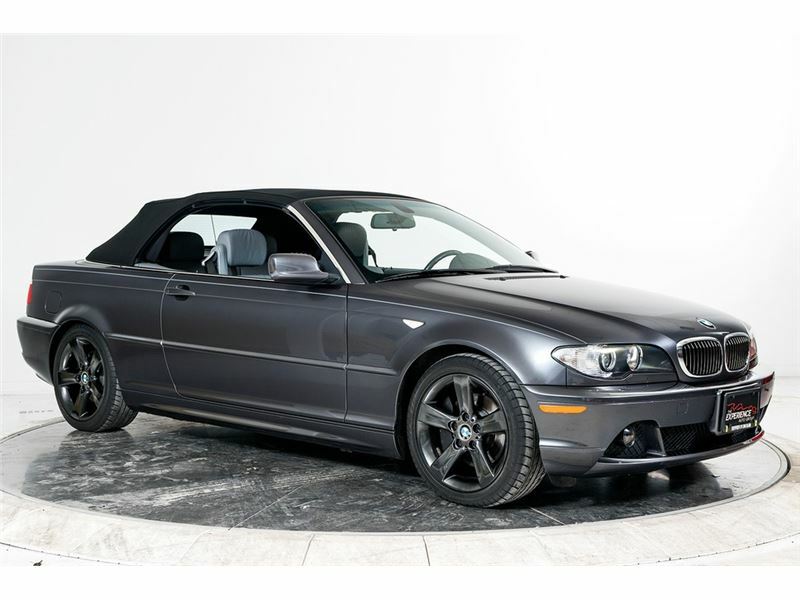 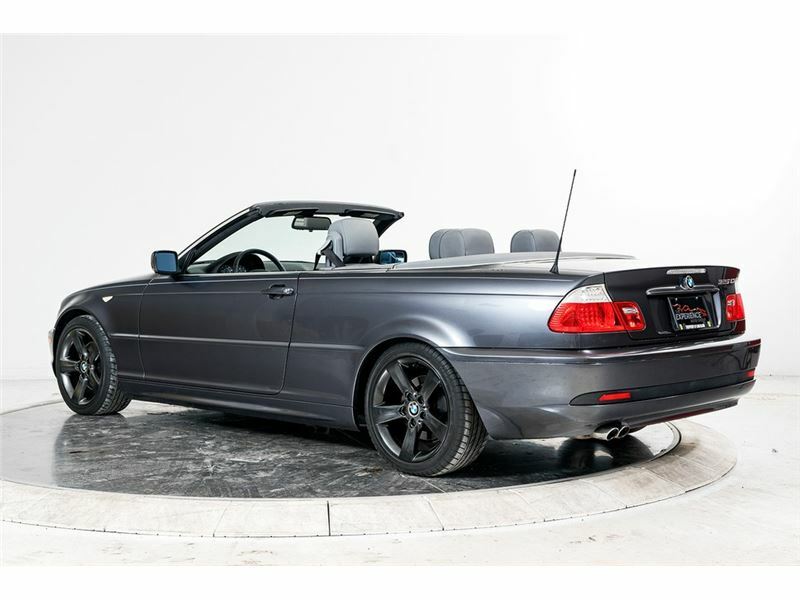 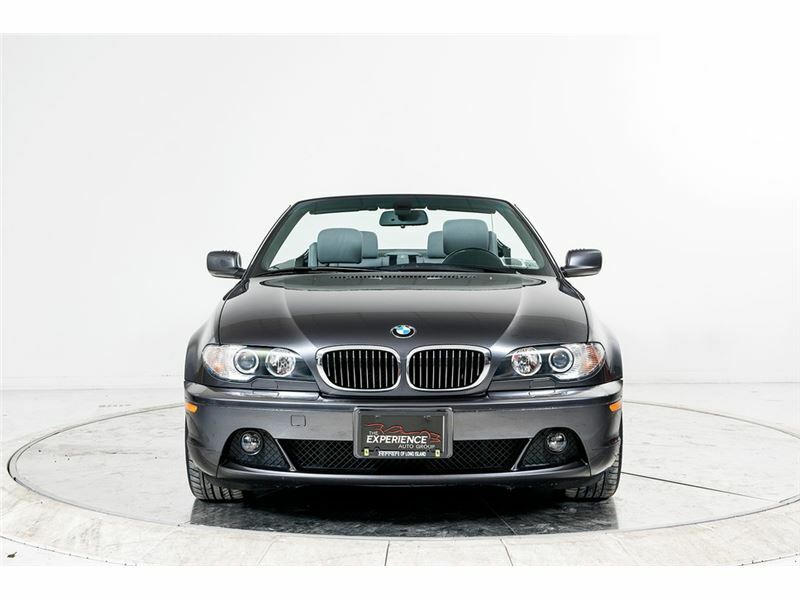 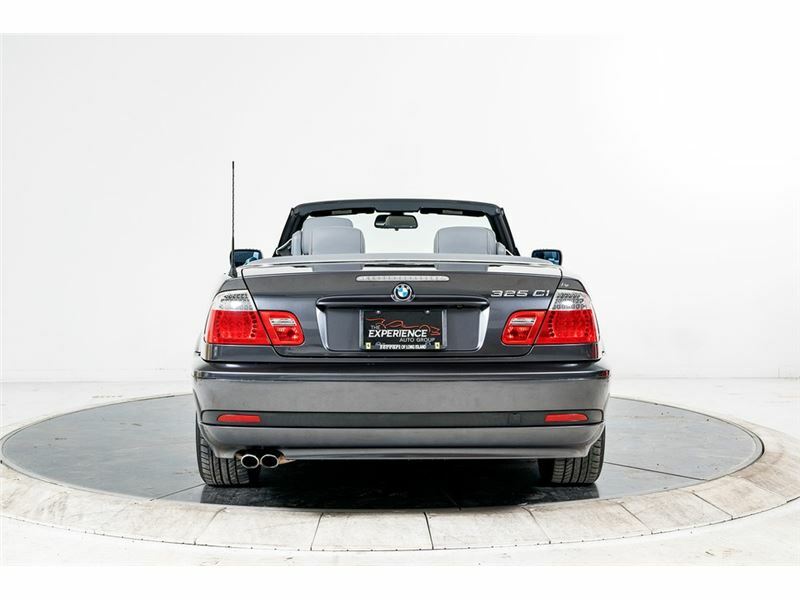 If you are in the market for a BMW 328Ci Convertible, please call or email us today.